Air filters are too often overlooked. 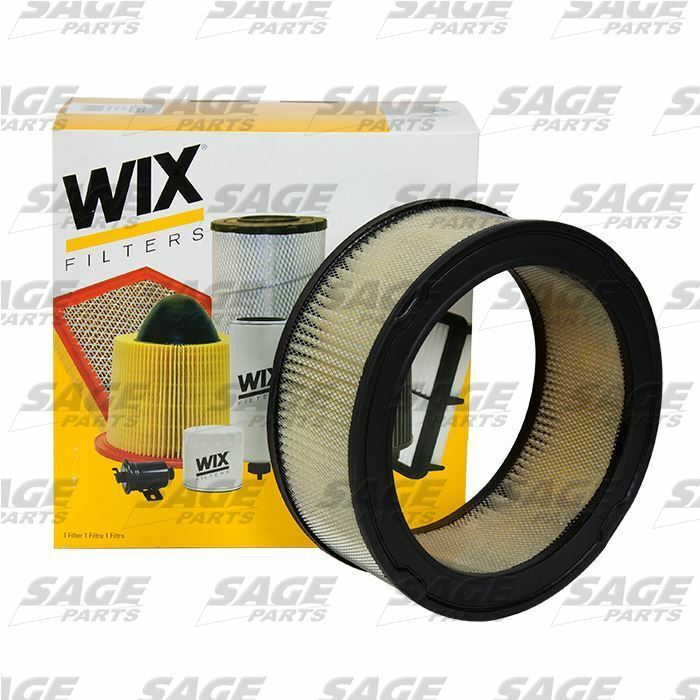 Considering as much as 10,000 gallons of air must pass through the air filter for every gallon of fuel the engine consumes, WIX air filters play a vital part in preventing foreign particles like soot, carbon, and abrasives from entering the fuel mix and damaging your engine. Even the smallest dust particles can damage cylinder walls, pistons, and piston rings - causing premature engine wear. WIX air filter media features nine pleats per inch, resulting in a longer life and the ability to capture more engine-killing contaminants. There are two types of air filters – panel and radial. Panel air filters provide air with a linear path and low air restriction. WIX panel air filters have special pocket pleats in the media, held together with specially formulated adhesive. 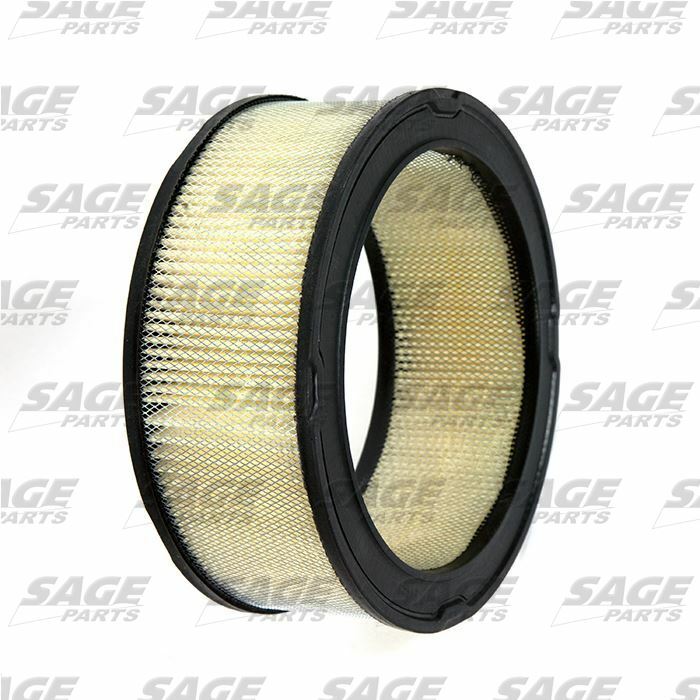 The filter media is framed by a urethane soft sealing gasket and is supported (when applicable) by a mesh screen, which are both molded in place with the filter element. WIX radial air filters feature a mesh screen on the inside and outside walls for element strength and media protection from backfire. Each filter is held together with heat-resistant plastisol with specially designed seals on the top and bottom walls and an adhesive seal that joins the media ends.